AT&T's New Data Plans. How Do They Compare to Verizon, Sprint and T-Mobile? Smartphones are all the rage these days. According to Nielsen, 46 percent of mobile consumers in the U.S. had a smartphone as of Q42011. That number is sure to grow in 2012 with upcoming releases like the Lumia 900, Galaxy Note and iPhone. That means more mobile consuming, more sharing and more data plans. With three different carriers offering a crazy amount of options, it can be difficult to find the one that best suits you. AT&T on Wednesday announced that it’s introducing new data plans starting January 22, giving us even more food for thought when considering which provider to go with. Existing smartphone plans won’t be affected by the change, unless you want to upgrade from 2GB to 3GB, or 4GB to 5GB. Depending on what kind of coverage each carrier provides in your area, and how much data you consume, you’re looking at a number of different options. Note for Sprint, the carrier lumps its data price in with its voice and texting plans, meaning for unlimited minutes, messaging and data, you’re looking at $99/month. When choosing your plan, consider coverage, and also consider how much data you’ll need while on the go. 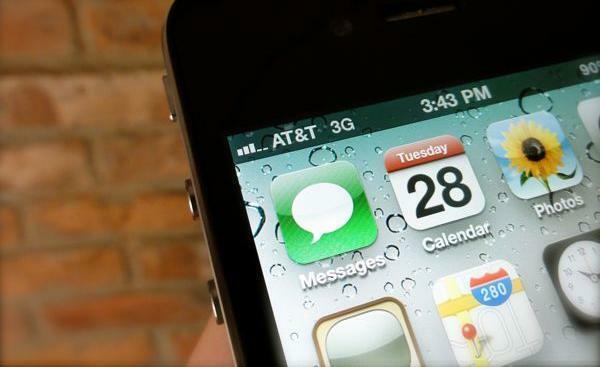 Will you upgrade your AT&T plan when it changes on January 22?